In our last post, we talked about instilling positive study habits and helping students become better learners. With winter break coming up for high school and college students, the last thing people may be thinking about is studying, but there can be some benefit to keeping your nose in a book for those few weeks you have off from school. 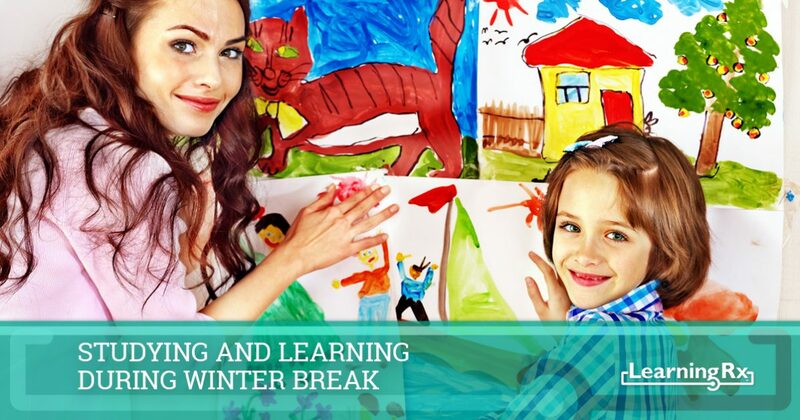 At LearningRx, we love encouraging students of all ages to keep learning and discovering new things, even when they’re not in the classroom, and winter break can provide prime opportunities for both learning and discovering. As a franchisee, you can work with students who want to improve their cognitive skills, and encourage them to seek new opportunities. In this post, we’ll look at some tips and benefits for studying and learning over winter break. 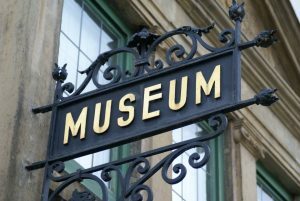 We all loved taking field trips in grade school, whether it was to a local monument or a museum where we could observe fossils or learn more about history. As a high school or college student, you may still get to take field trips, but they’re organized through the school and may involve topics that don’t interest you as much as they do your classmates. Over winter break, a student can take the opportunity to visit an art museum or a science lab and get a firsthand look at a field that interests them. Some places even have special events for students over break and offer discounted admission for those who are enrolled in a local institution. As a franchisee, you’ll have students who are go-getters and that always want to learn and try new things. With students like this, it can often be beneficial for them to get a head start on the classes they’ll be taking during the spring semester. Since our emphasis is on improving cognitive skills such as memory and attention, a student can begin learning new information for a class they’ll be taking before they ever set foot in the classroom or lecture hall. Students have been in class for several months now, and they may not feel like reading books or visiting museums. Winter break can be a great time to pursue other interests, and your brain training center staff can encourage their students to take the time to do something they haven’t had time for so far this year. Perhaps a science or engineering student wants to learn how to draw, or a math major wants to write a song. With two to three weeks off from school, it can be a great time to discover something new! Students have a lot on their plate, and winter break can be a great time for downtime and relaxation. It can also be a great time to continue learning, and as LearningRx franchisee, you’ll be uniquely positioned to meet with students and help them become better learners. Chances are you’ll still see your regular students over break, and it’s important to take the opportunity to learn about what they want to do and how they can improve their cognitive power before the next semester starts. If you’d like to learn more about our brain training franchise opportunities, please contact us today. Our team will gladly discuss our process for working with potential franchisees, picking new locations, and setting you up for success. We can send you all the information you need, including potential earning projections, the onboarding process, and much more. Above all, we want to hear about why you want to help students unlock greater brainpower and provide them with the confidence they need to succeed in everything they do.